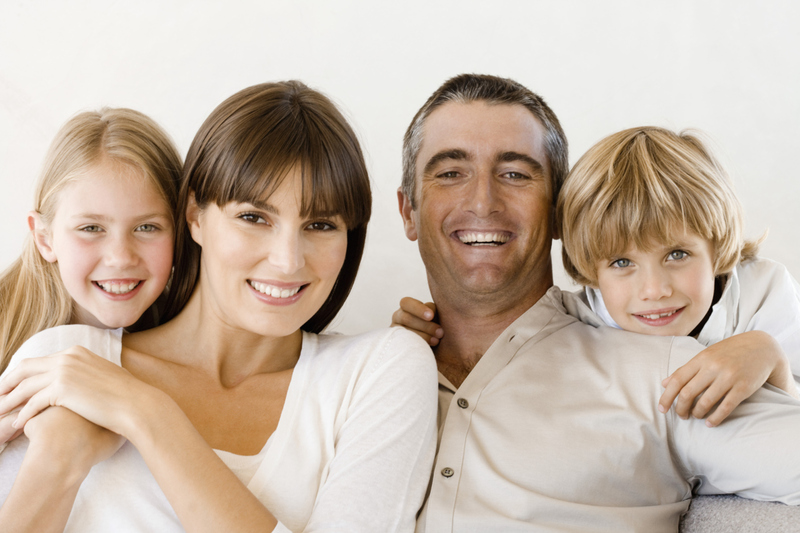 At Reo Family Dental we are dedicated to providing comprehensive dental care for your entire family. Your comfort and health are most important to us. Whether you need a cleaning and checkup or have questions about your treatment options, we're here to help. Dr. Arnold Braun opened the doors in 1975. Since then he and his associates have been providing the Spencer County and the surrounding area with quality dental care. Dr. Eirwin took over the practice in November 2016 and, together with Dr. Braun, is committed to providing the same care you've come to know us for. Dr. Braun is a graduate of Indiana University and the I.U. School of dentistry. 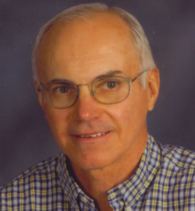 He is a member of the American Dental Association, Indiana Dental Association, and the First District Dental Society. He continues his education with IDA sponsored classes. Dr. Braun has been treating patients in the Tri-state since 1975. Patients range in age from two to one hundred and one. He and his wife Martha reside on the family farm near Grandview. Their daughters are Dr. Michelle Braun of St. Louis and Dr. Amanda Braun of Indianapolis. 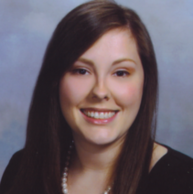 Dr. Eirwin joined our practice after graduating from the University of Kentucky College of Dentistry in May 2012. She took over the practice in November 2016.
her decision to pursue a career in dentistry. She is a member of the ADA, IDA, and the First District Dental Society. She and her husband, Alex Maqueda, live in Owensboro, KY with their one year-old son Nicholas. They are avid fans of UK Basketball and Mexican Soccer.